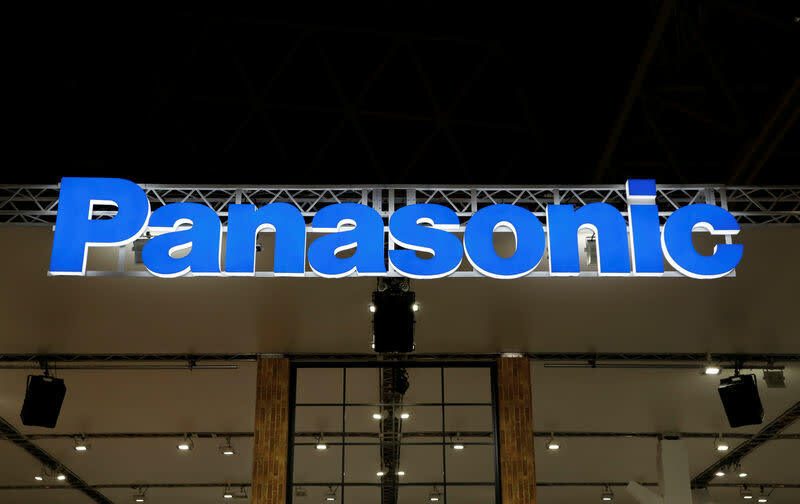 TOKYO/BENGALURU (Reuters) - Panasonic Corp and Tesla Inc will continue to make new investments in the U.S. electric carmaker's Gigafactory as needed, but believe they can squeeze more out of existing resources than previously planned, Tesla said on Thursday. The business daily said the companies had already together invested $4.5 billion (£3.5 billion) in the facility and had been planning to expand the plant's capacity to the equivalent of 54 gigawatt hours (GWh) a year in 2020 from 35 GWh at present. Panasonic is the exclusive battery cell supplier for Tesla, which in turn is Panasonic's biggest EV battery client.